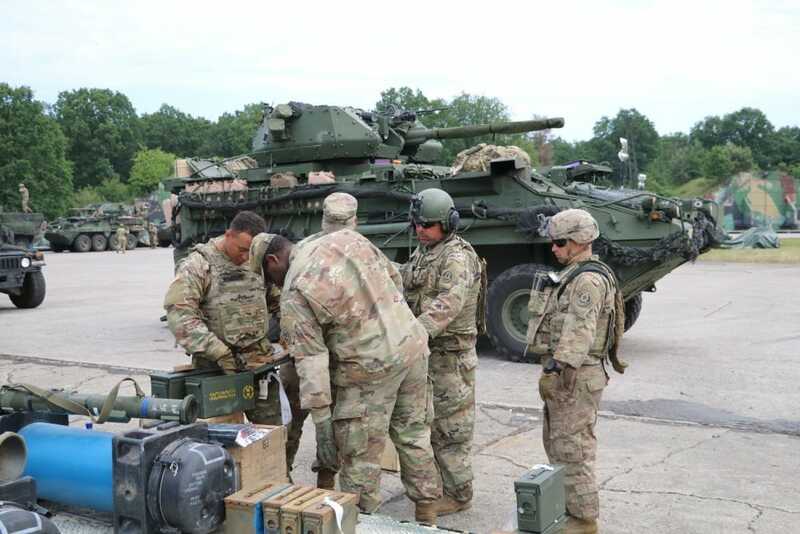 „Adversaries demonstrated the ability to degrade select capabilities of the [Stryker Infantry Carrier Vehicle – Dragoons] when operating in a contested cyber environment,“ the report explained. 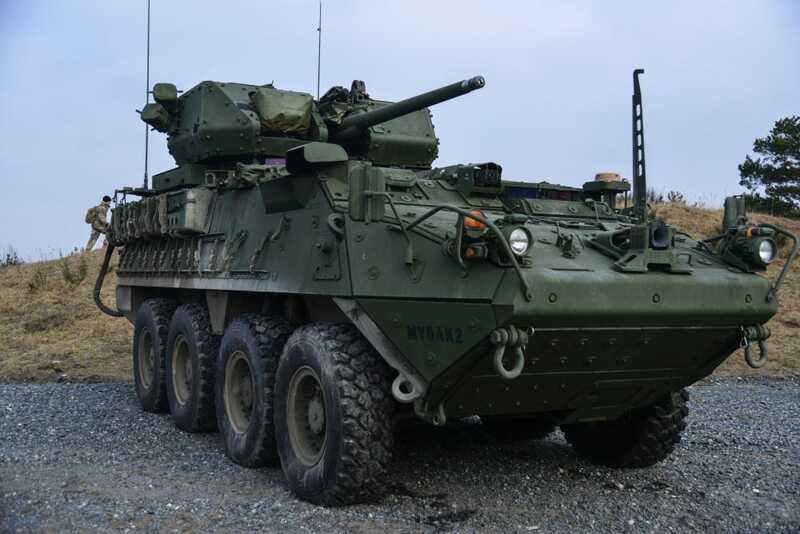 Armed with a powerful 30mm cannon, among other upgrades, the improved Strykers were built to bring extra firepower to the battlefield, but a vulnerability to cyber attacks could be a fatal flaw against top adversaries like Russia. „Adversaries demonstrated the ability to degrade select capabilities of the ICV-D when operating in a contested cyber environment,“ the Pentagon’s Office of the Director of Test and Evaluation (DOT&E) revealed in a report last month, The War Zone reported Tuesday. It’s unclear who has been doing the hacking, as „adversaries“ is an ambiguous term. The adversaries could be simulated enemy forces in training exercises or an actual adversarial power like the Russians. 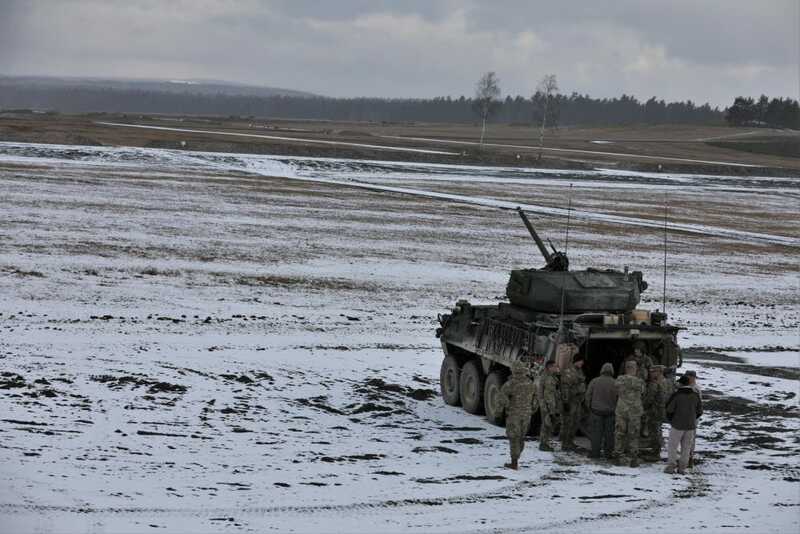 The new Stryker units are in service in Germany, where they were deployed in late 2017, according to Army Times. The military typically uses „opposing force“ or „aggressors“ to refer to mock opponents in training exercises. The use of the word „adversaries“ in the recent report could indicate that the Army’s Strykers were the target of an actual cyber attack. It’s also unclear which systems were affected, but The War Zone suspects that the most appealing targets would be the vehicle’s data-sharing, navigation, or digital communications systems, as a cyberattack on these systems could hamper and slow US actions on the battlefield, threatening US forces. These „exploited vulnerabilities,“ the recent report further explained, „pre-date the integration of the lethality upgrades,“ such as the replacement of the M2 .50 caliber machine guns with the 30mm cannon, among other upgrades. 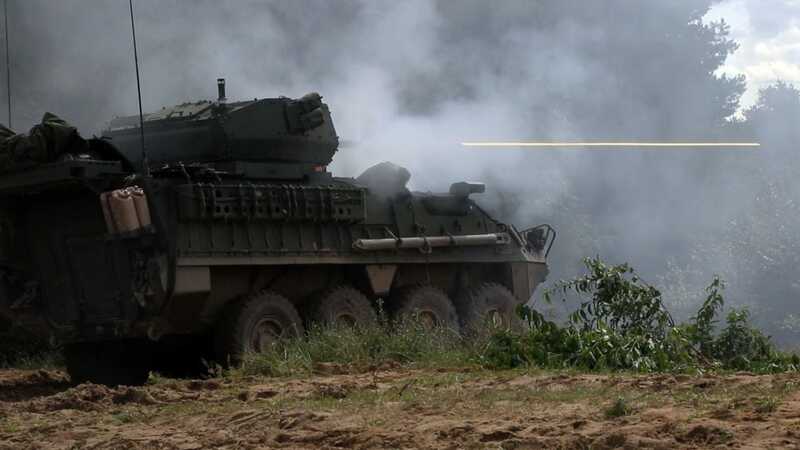 This means that other Stryker variants may have the same fatal flaw as the up-gunned versions, the development of which began in 2015 in direct response to Russian aggression. US forces have come face to face with Russian electronic warfare threats before. „Right now, in Syria, we are operating in the most aggressive EW environment on the planet from our adversaries,“ Gen. Raymond Thomas, head of US Special Operations Command, revealed last April.